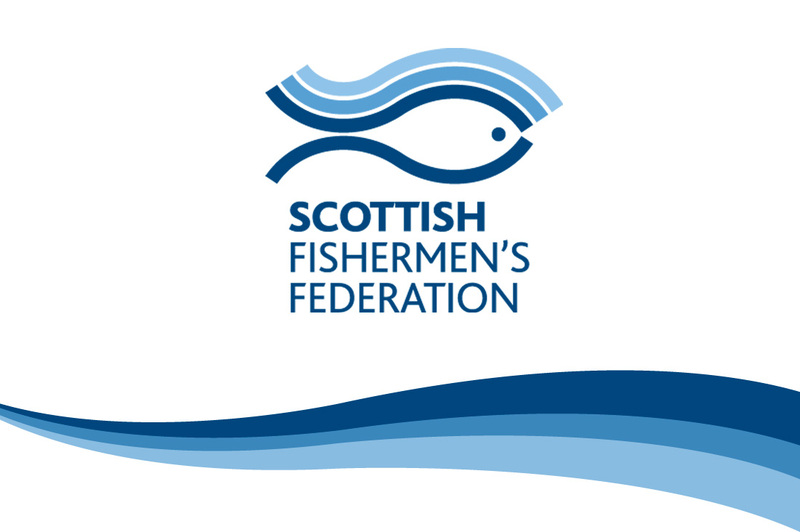 The Scottish Fishermen’s Federation (SFF) has been shortlisted in the prestigious Scottish Green Energy Awards for its work in enabling the fishing fleet to diversify into the offshore wind sector. The SFF and Skills Development Scotland (SDS) were jointly nominated by Moray Offshore Renewables Ltd for the ‘Contribution to Skills’ award in recognition of their efforts in enabling active participation in the offshore wind sector in the Moray Firth. 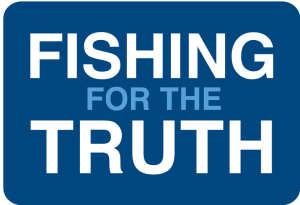 The SFF adapted their support services originally developed for the oil & gas industry to ensure its fishing boat members could play a meaningful role in the offshore wind sector. Aided by SDS, this included the upskilling and training of fishermen to participate in such work. The winners of the Scottish Renewables Scottish Green Energy Awards will be announced at a glittering event at the Edinburgh International Conference Centre on 1 December 2016.